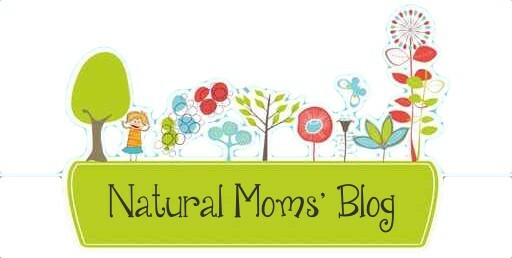 / An All-Natural Cleaner That Really Works? Yes, Please! Tell me, are you able to get your oven door this clean? 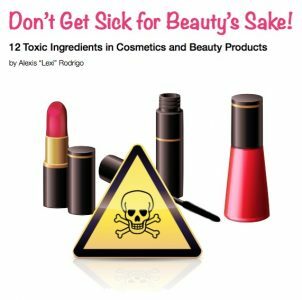 If so, tell us how you do it without harsh chemicals. 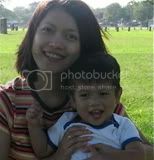 If not, let me tell you more about Universal Stone. 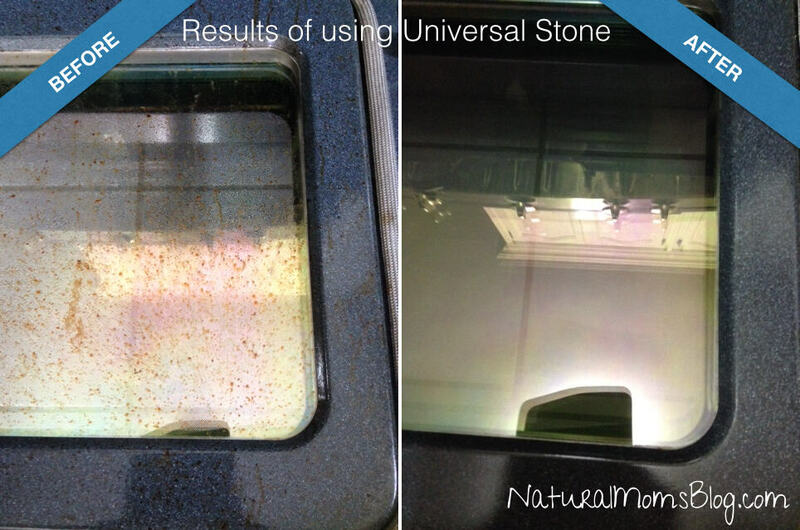 Universal Stone is an eco-friendly, biodegradable cleaner and polisher. It isn’t actually a stone; it’s more of a cake you moisten to use. This list of ingredients doesn’t exactly convince me that this is an all-natural product. I mean, what exactly is “green soap” anyway? And “perfume oils” could be synthetic for all we know. But, according to the Universal Stone website, the Switzerland Federal Environment Office has categorized universal stone as “free of toxins.” It’s scientifically proven to be biodegradable. And it has been tested and found to be safe for people with allergies and asthma. I’m going to take all this as proof that Universal Stone is a non-toxic cleaner. Of course, you should do your own due diligence and examine it further, especially if you or your family members have allergies and sensitivities. Universal Stone leaves these surfaces clean and sparkling. Disclosure: To get my oven door sparkling clean, hubby helped me scrub it, and we used the green scrubber side of a kitchen sponge instead of the foam sponge that comes with the Universal Stone. Still, it was the most effective cleaner/polisher I’ve ever used on my oven door. 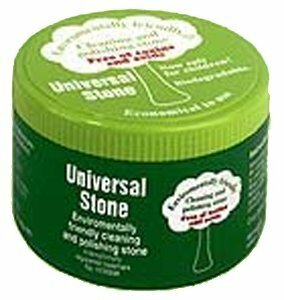 If you’re tired of non-toxic, all-natural products that are safe but don’t clean effectively, then give Universal Stone a try. It requires an investment initially, but since it lasts long and can be used on different surfaces inside and outside the house, it may prove to be economical in the long run. What do you use to clean your oven door? Are you happy with it? Do share!